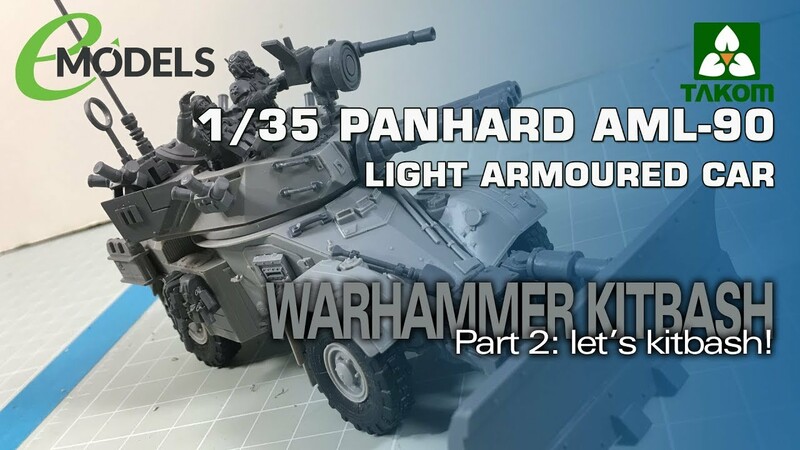 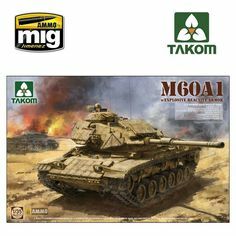 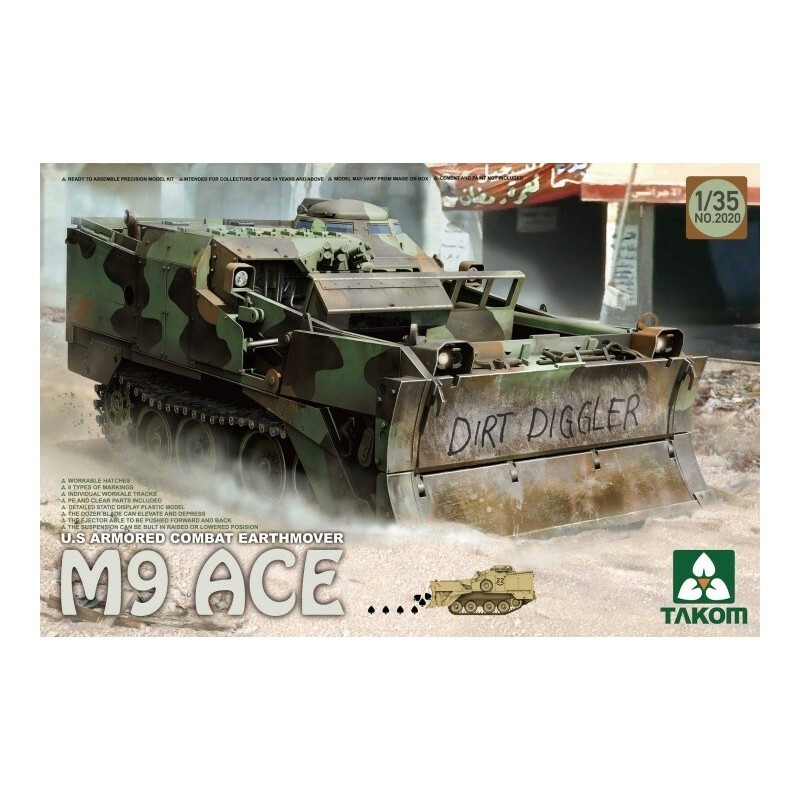 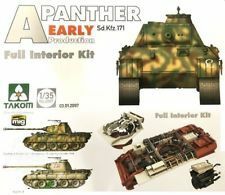 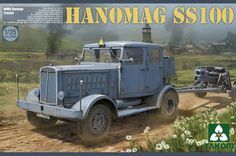 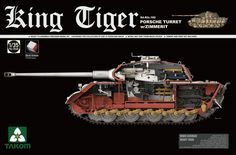 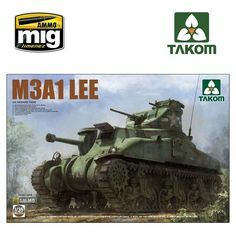 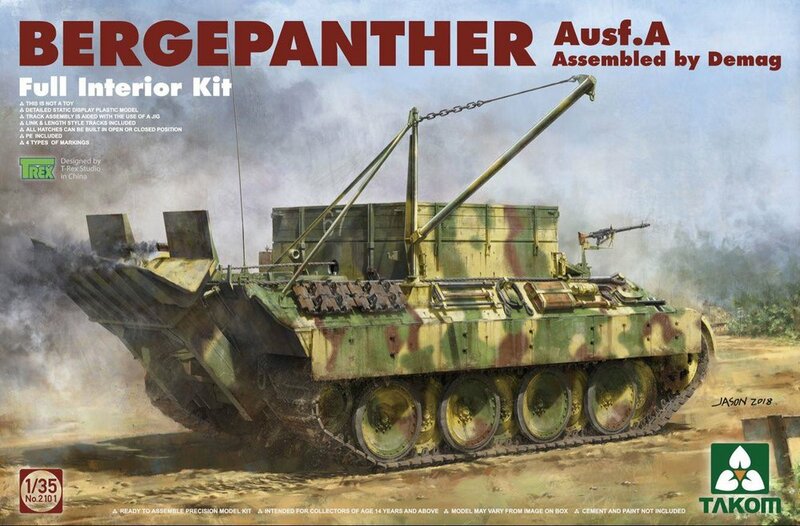 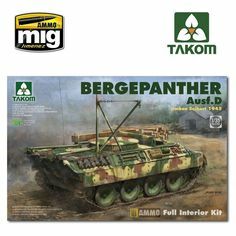 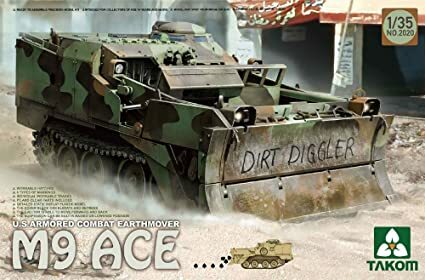 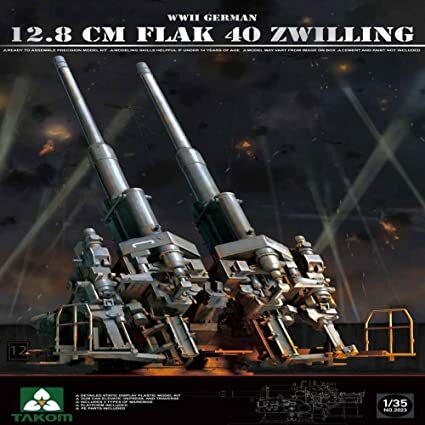 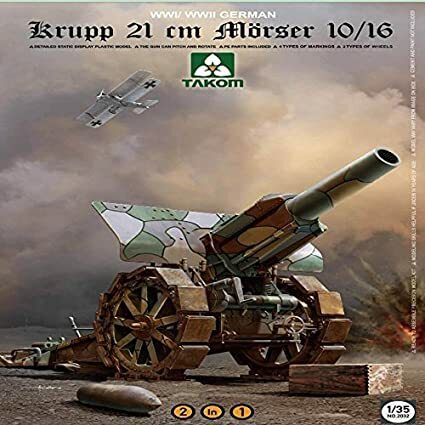 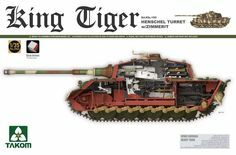 Takom 1/35 AML-90 (#02077) Warhammer Kitbash 2: Let's Kitbash! 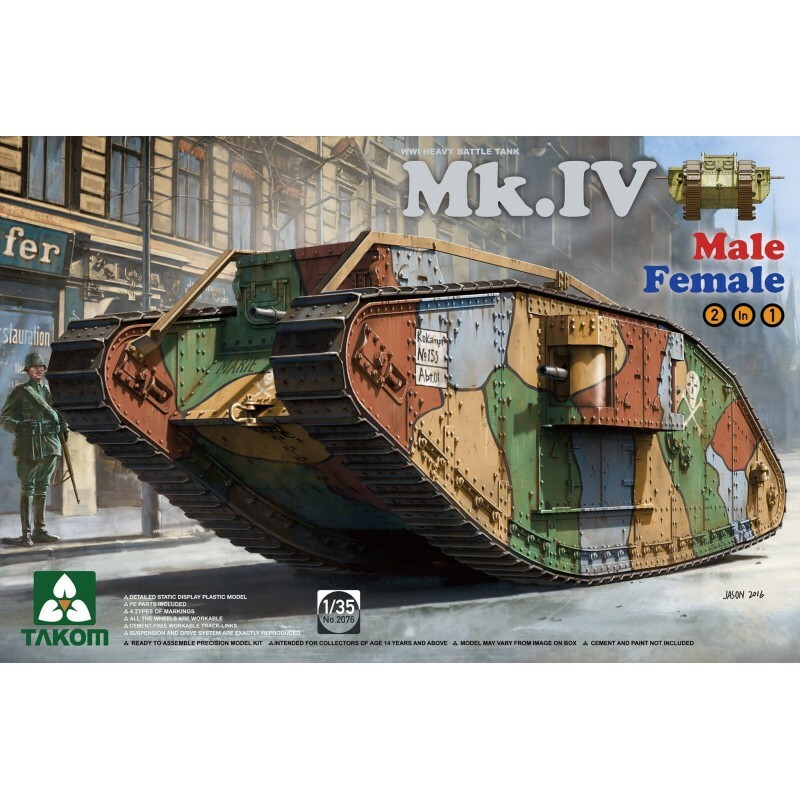 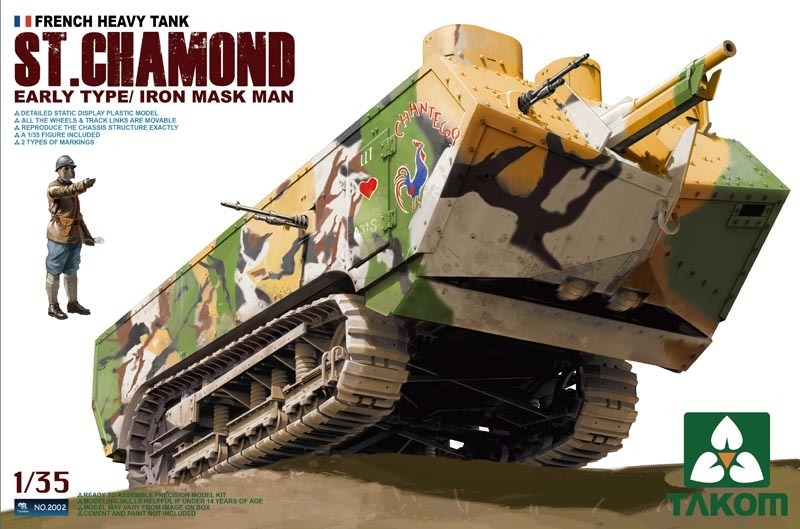 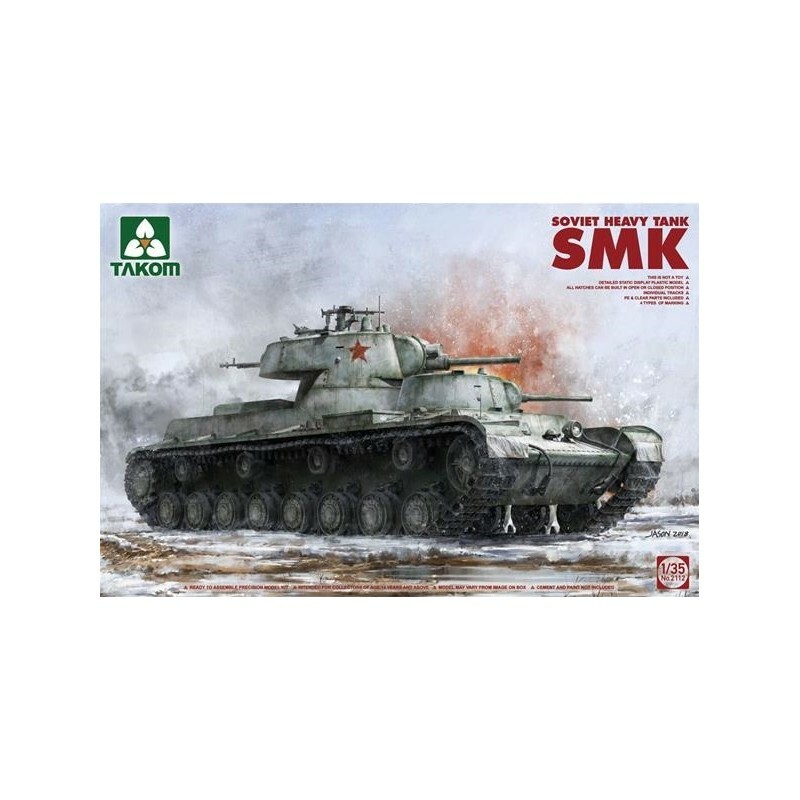 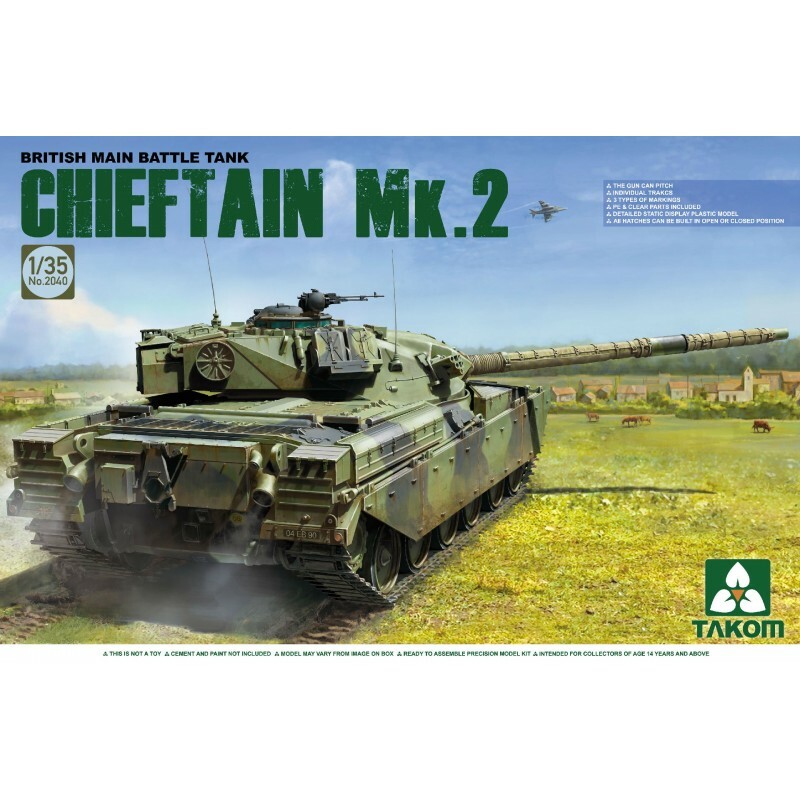 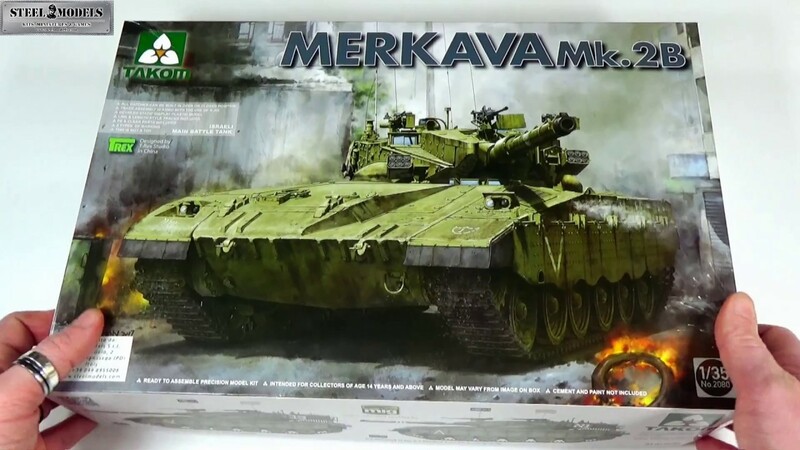 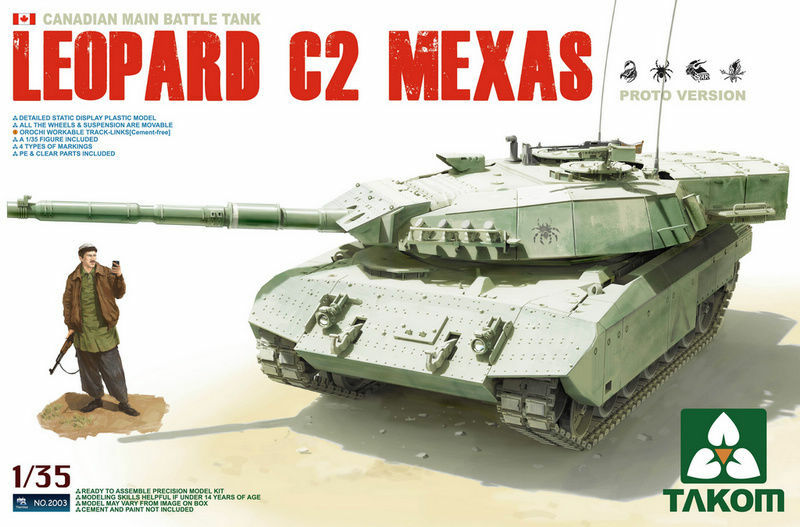 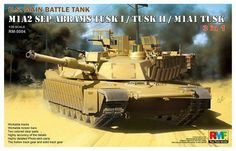 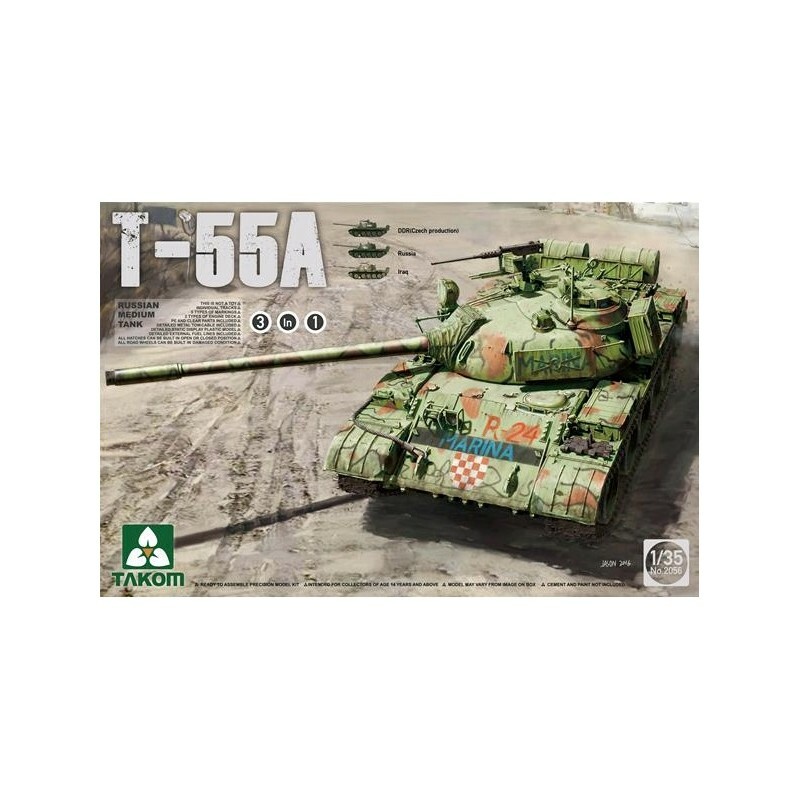 TAKOM # 2079 1/35 MERKAVA MK. 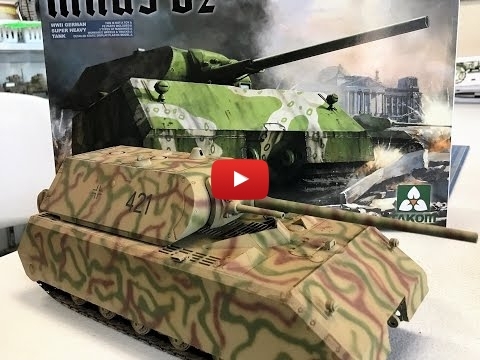 Test build at the 2018 Shizuoka Hobby Show. 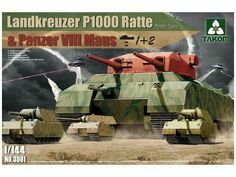 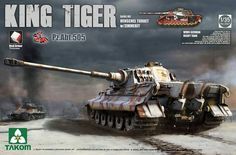 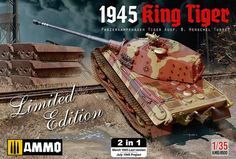 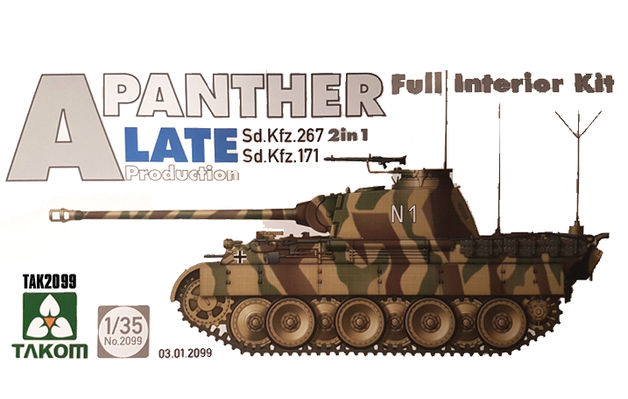 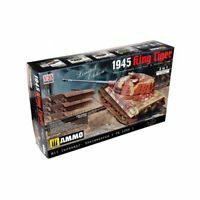 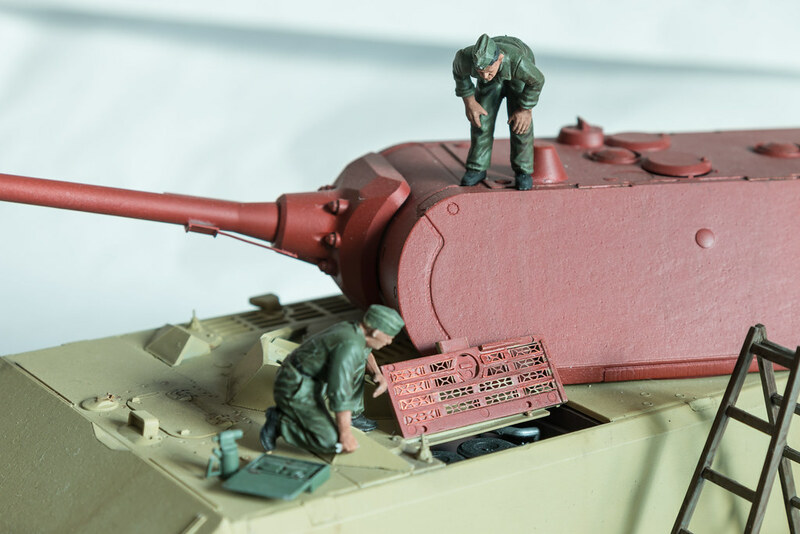 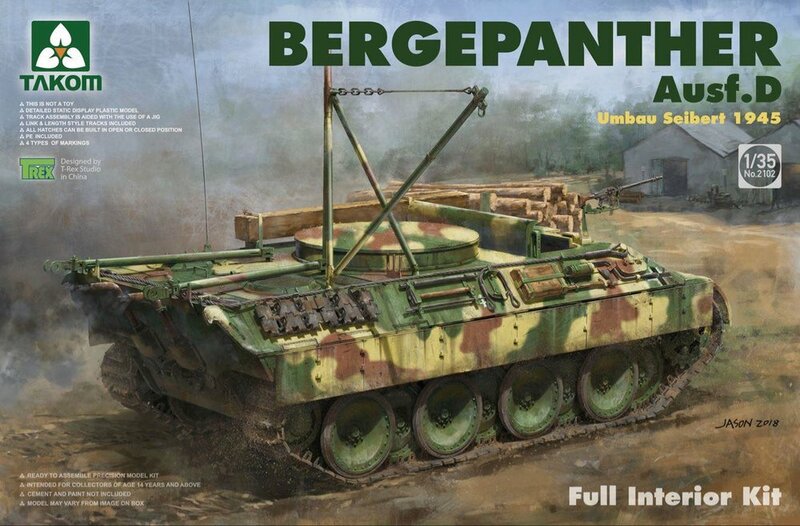 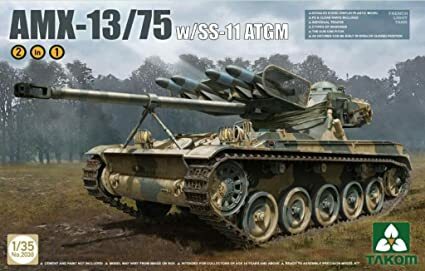 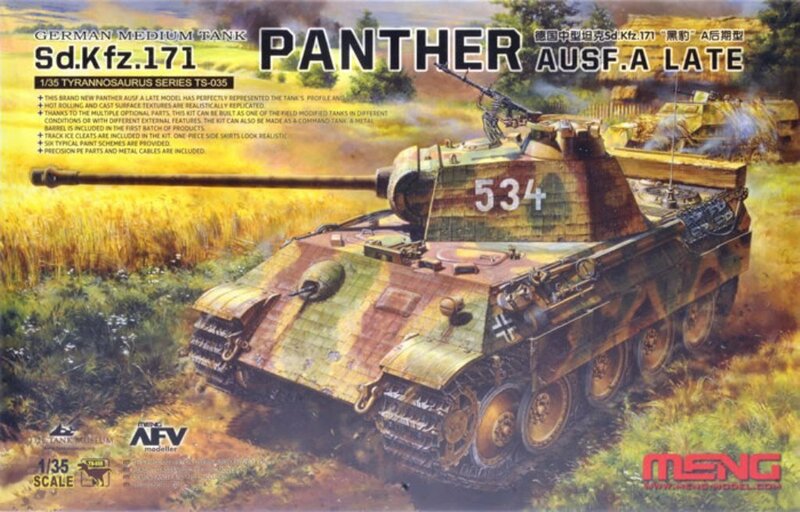 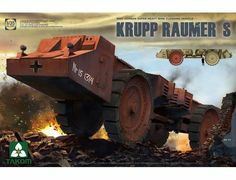 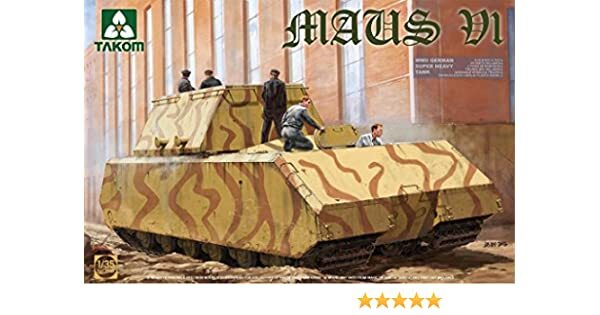 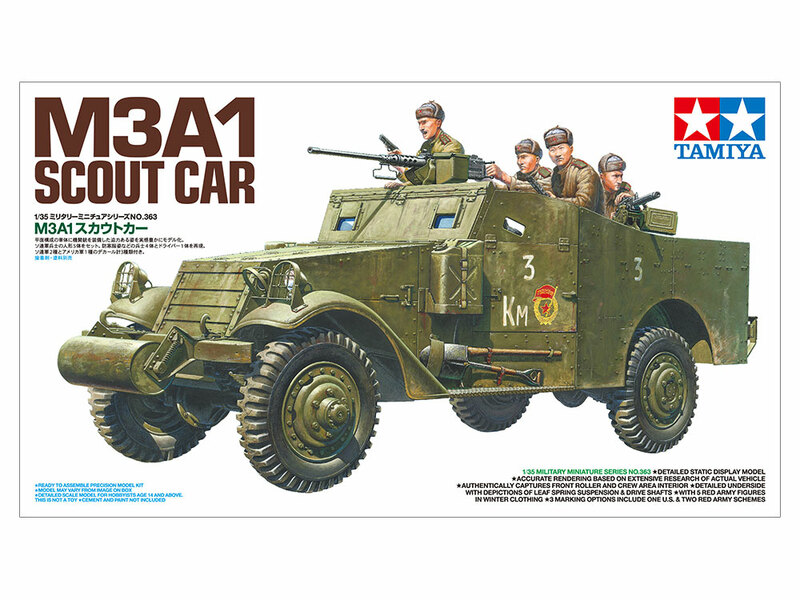 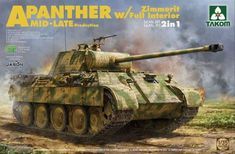 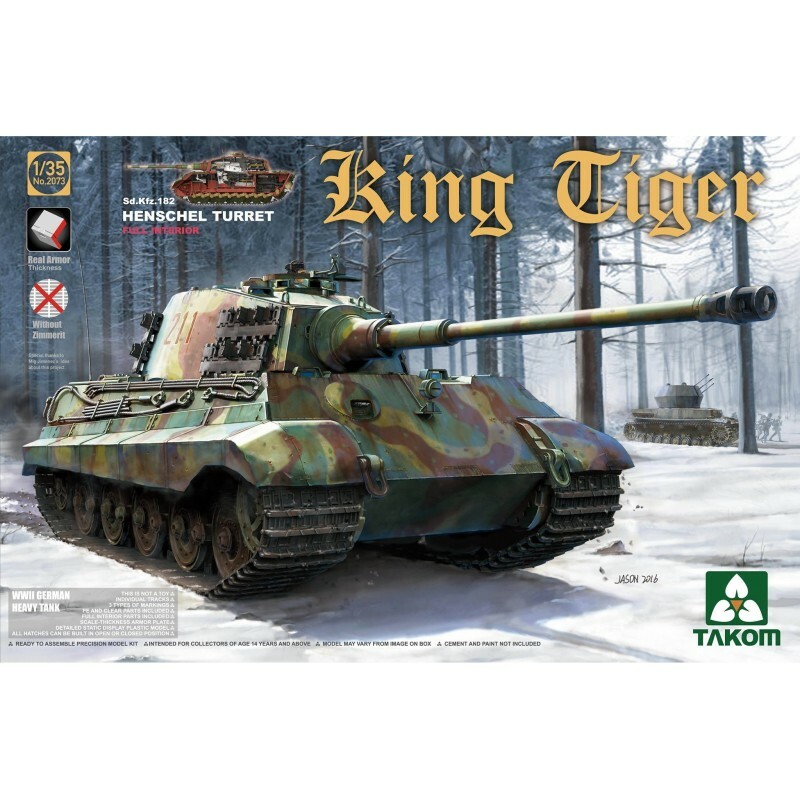 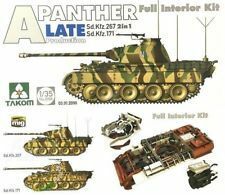 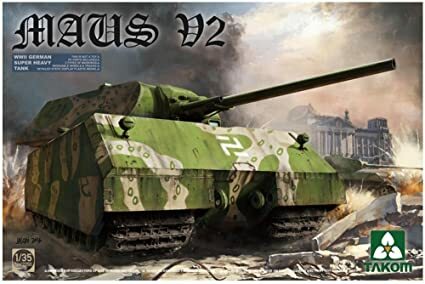 MENG # TS-038 1/35 German Medium Tank Sd.Kfz.171 Panther Ausf. 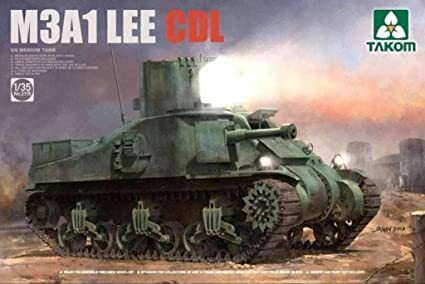 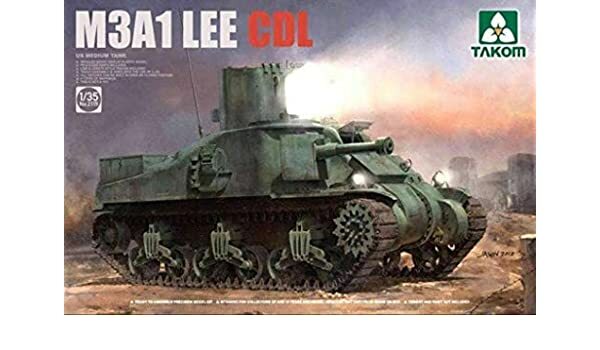 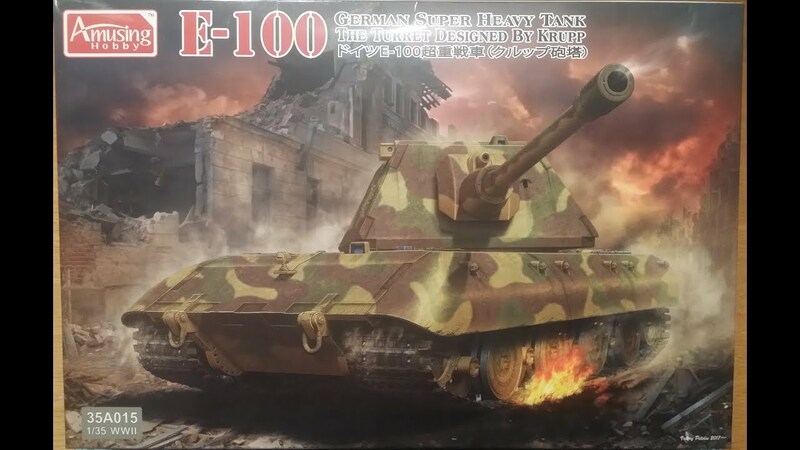 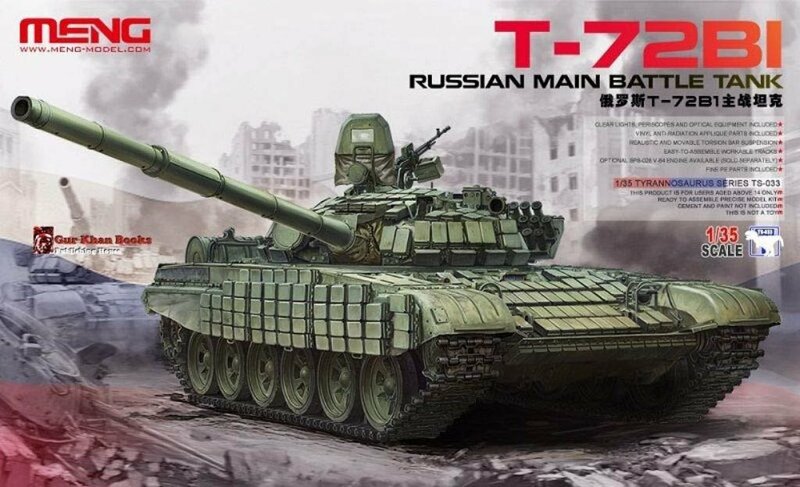 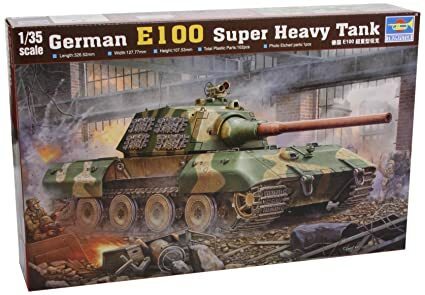 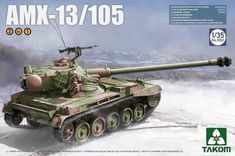 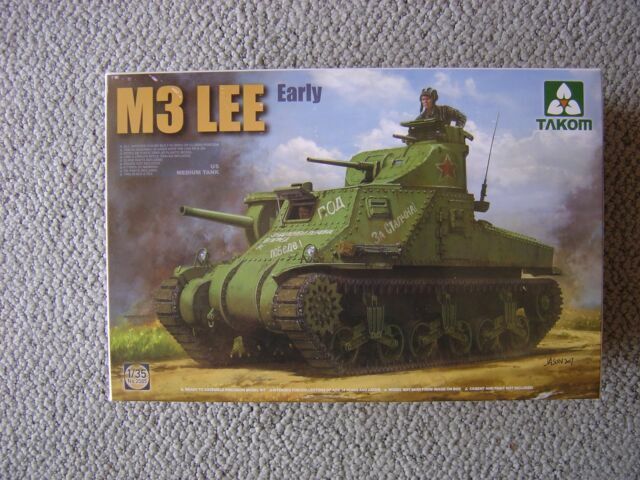 Amusing Hobby 1/35 E100 Super Heavy tank unboxing and kit review. 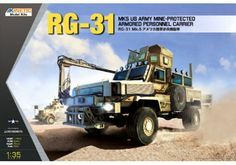 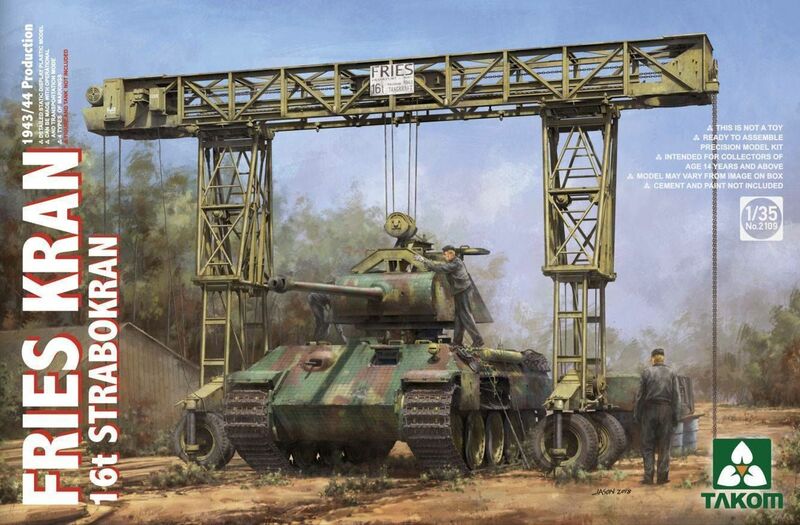 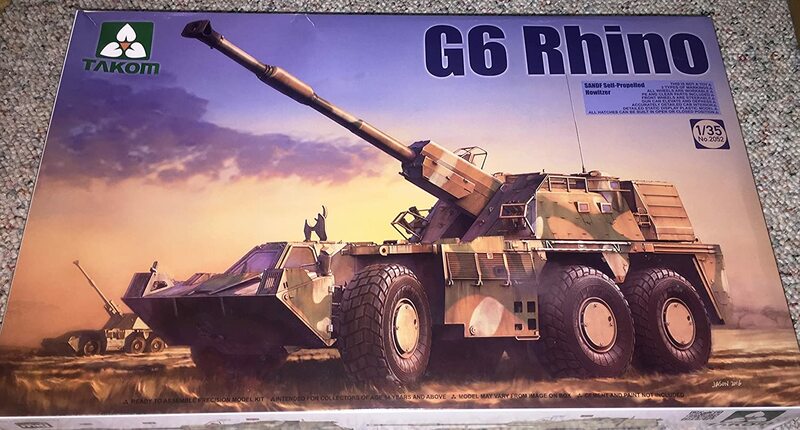 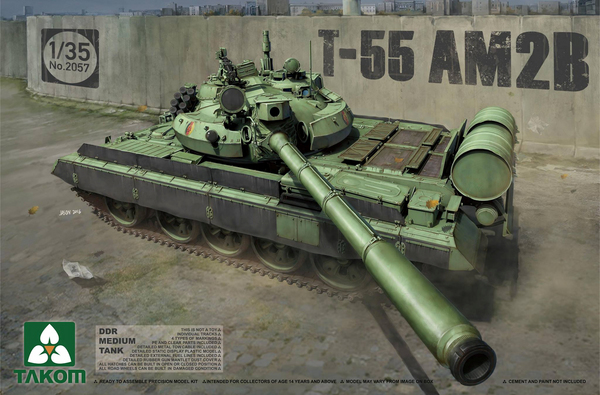 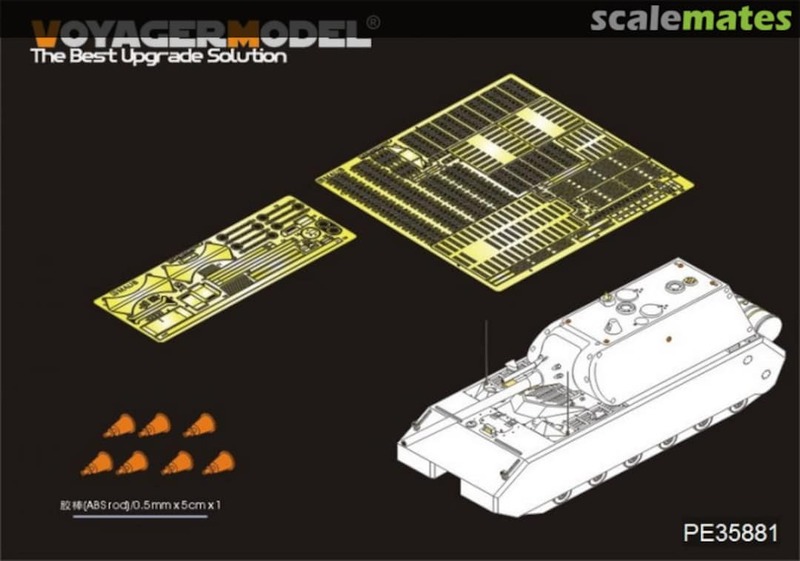 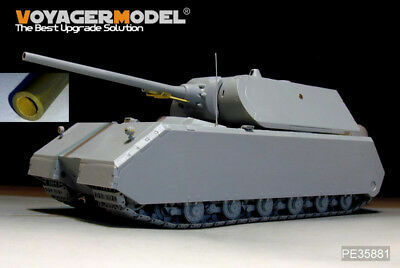 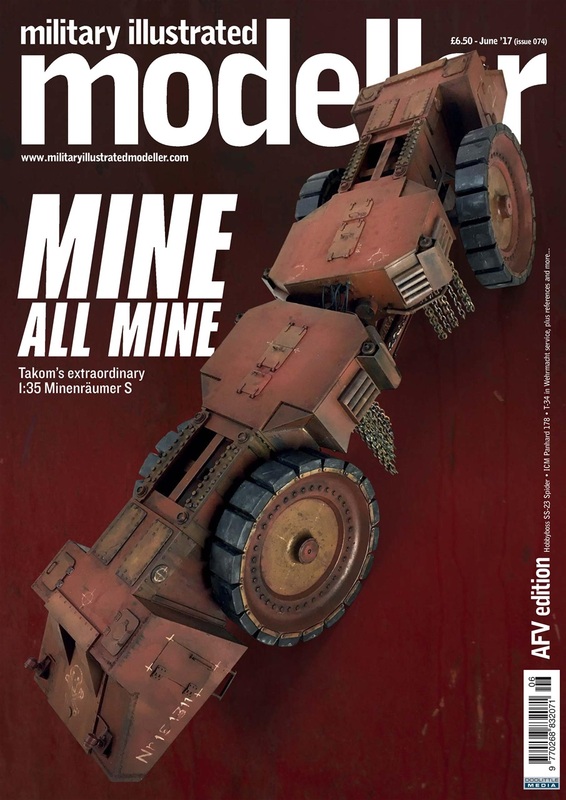 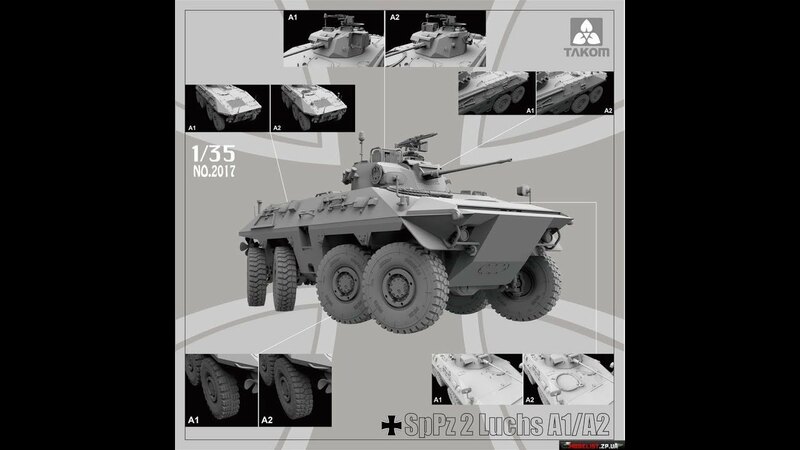 TRACK-LINK AFV Modelling welcomes AFV modellers of all skill levels from throughout the world!